Priced to sell - Vendor has found a no chain property to buy - Marketed by KMJ Property, a modern three bedroom, mid terrace, town house with off road parking, offering versatile and flexible living accommodation, set over three floors comprising; kitchen/diner, Lounge, 3 bedrooms, cloakroom and family bathroom. 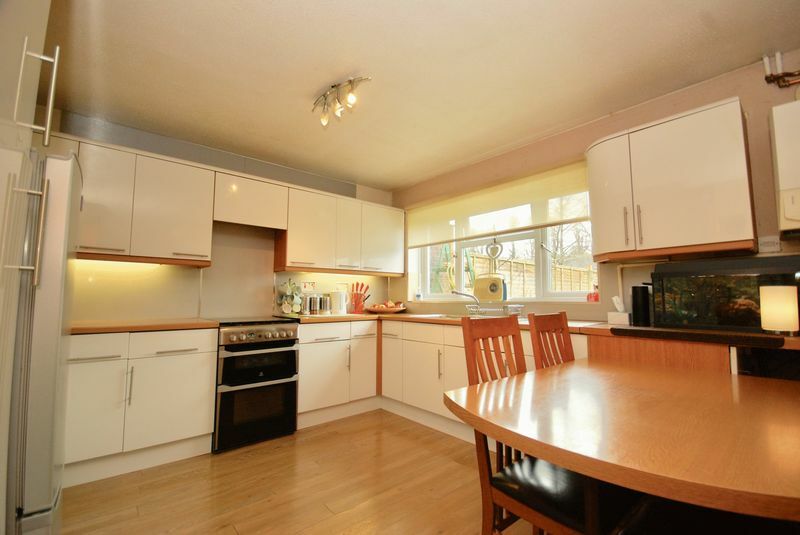 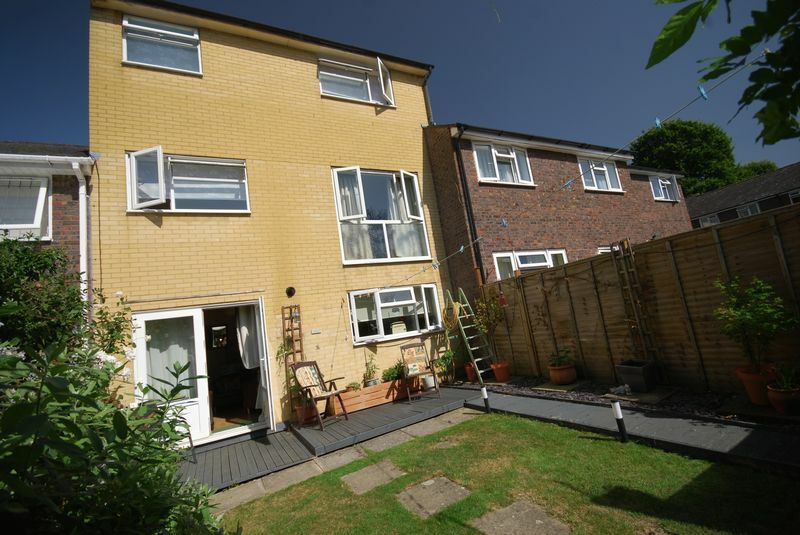 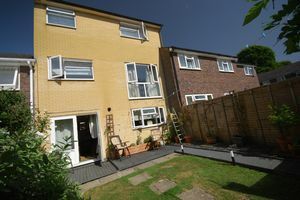 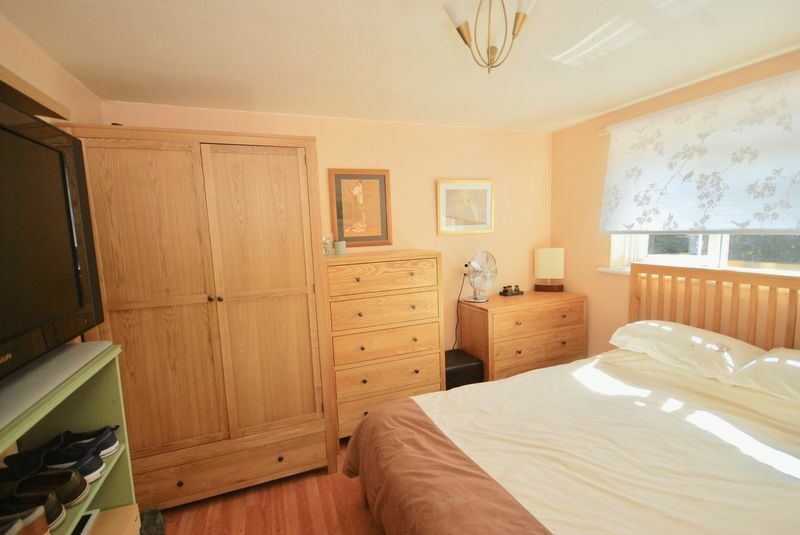 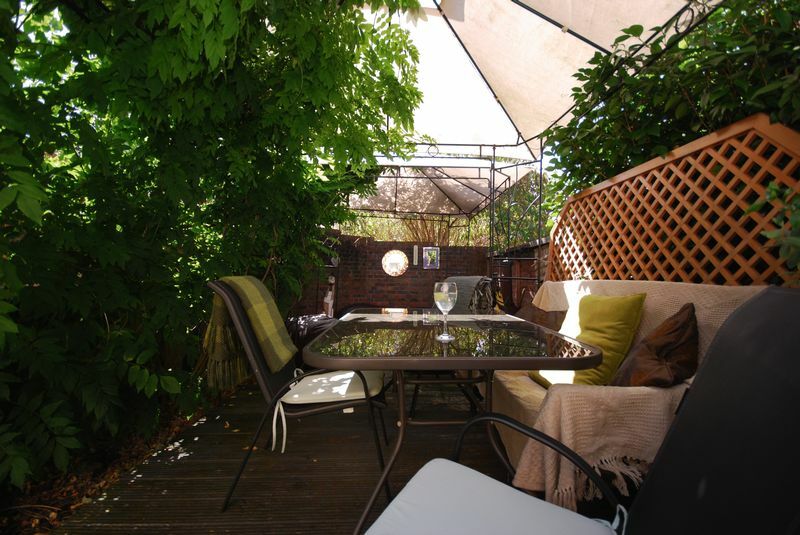 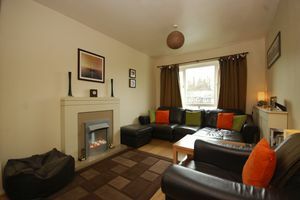 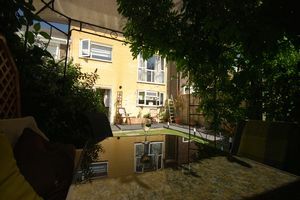 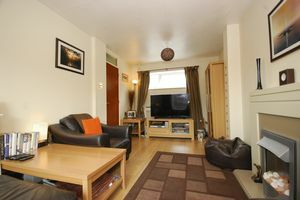 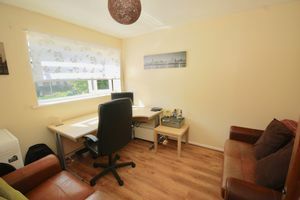 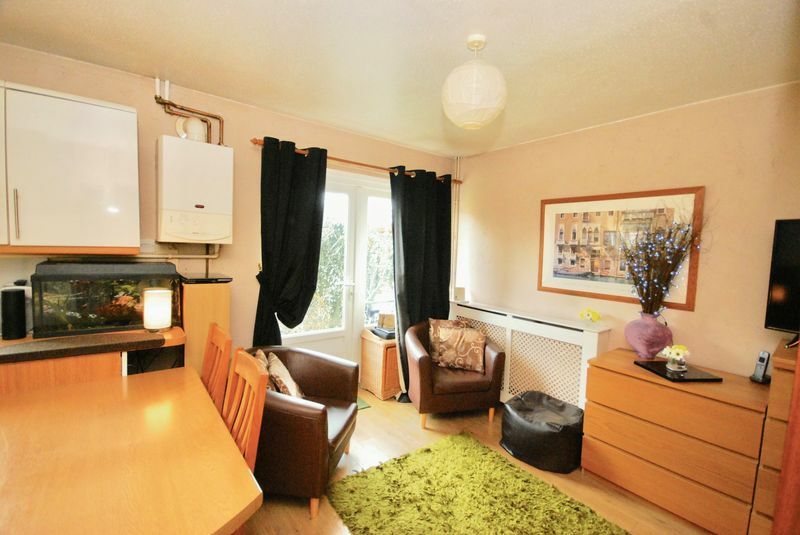 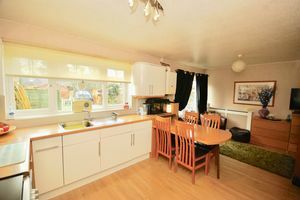 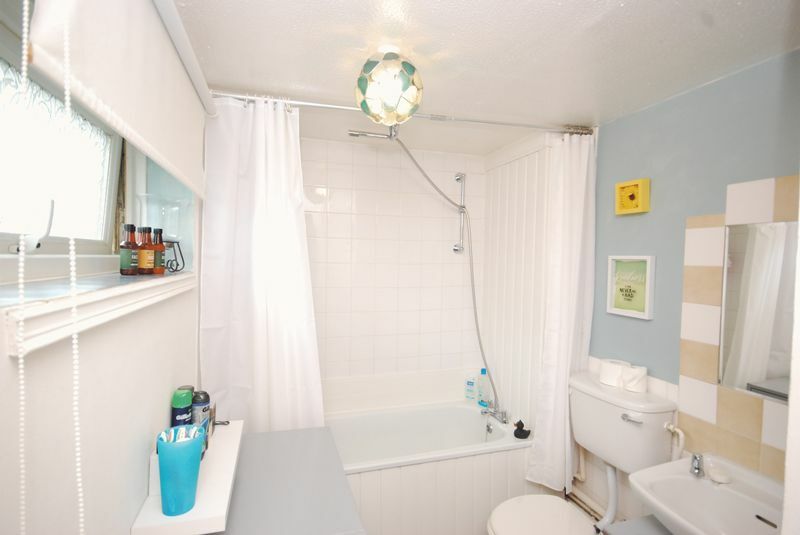 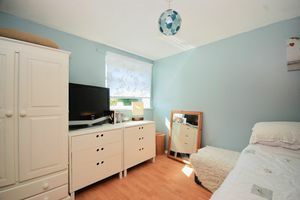 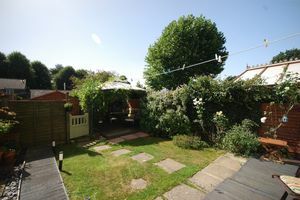 The property benefits from gas fired heating, double glazing and rear garden. 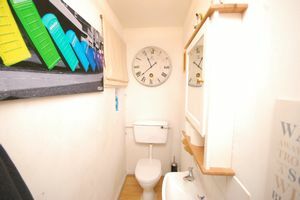 EPC D.